Was introduced at the beginning of 2009. 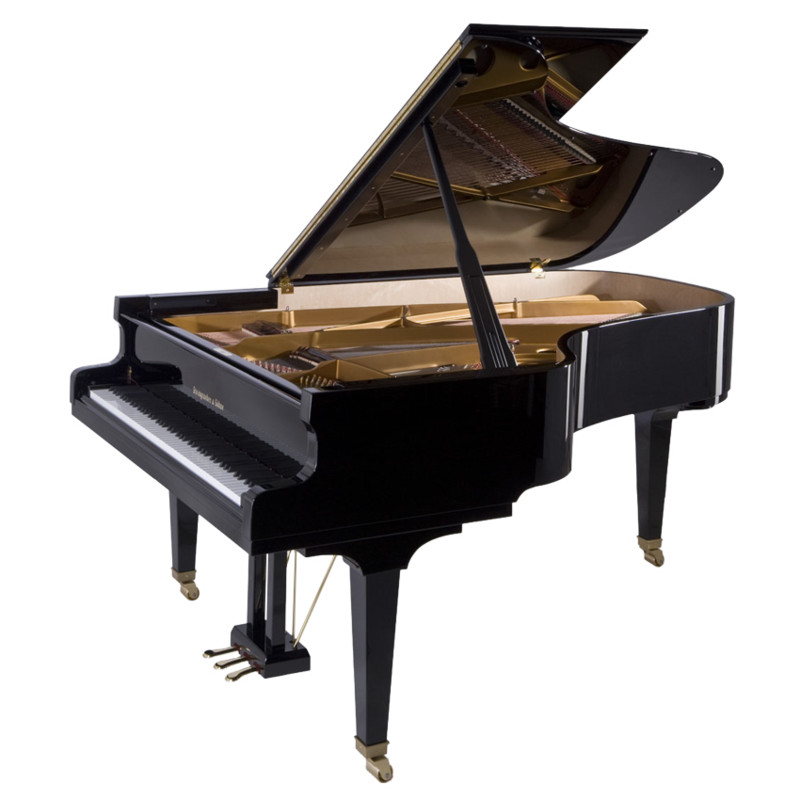 It is the direct descendant of the Steingraeber Liszt Grand Piano, the legendary model 205. The bass* has been enhanced and adapted to twenty-first century requirements, while the previous design has undergone only moderate alterations.